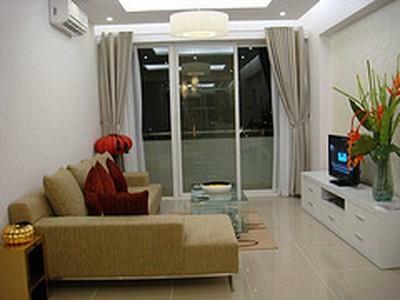 An Phu Plaza apartment for rent in District 3, An Phu Plaza apartment is a 18 floor building complex located at 117-119 Ly Chinh Thang Street, Ward 7, District 3,Ho Chi Minh City. 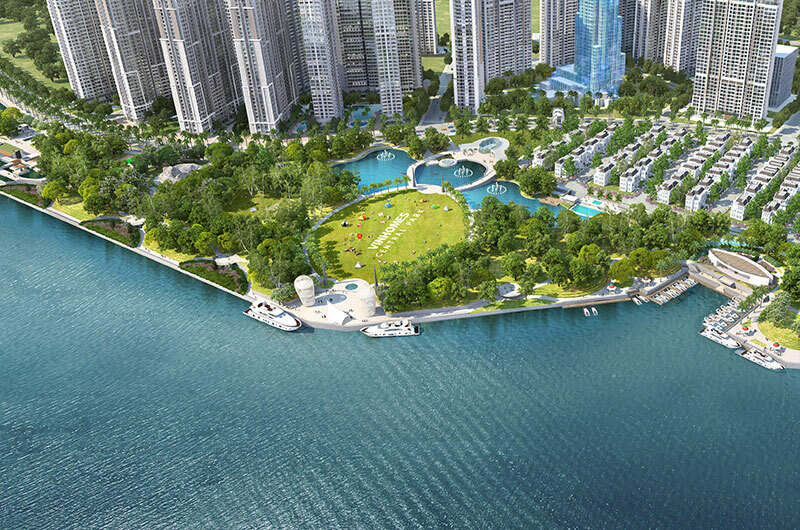 This is a strategic position on the road Ly Chinh Thang connect District 3 to District 1 and near the intersection with Nam Ky Khoi Nghia - the most beautiful city arterial roads connecting the Tan Son Nhat International Airport to the center Administration - Economy - Culture of Ho Chi Minh City. 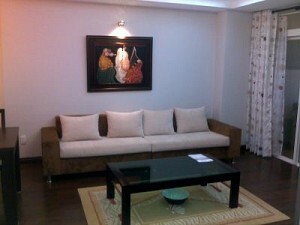 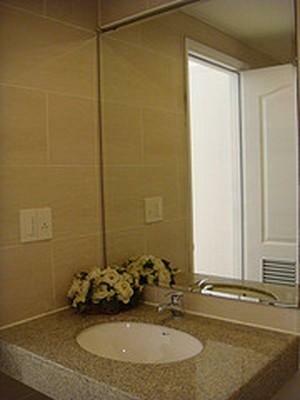 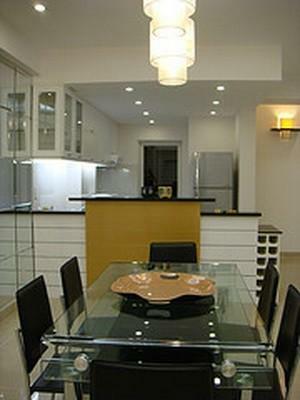 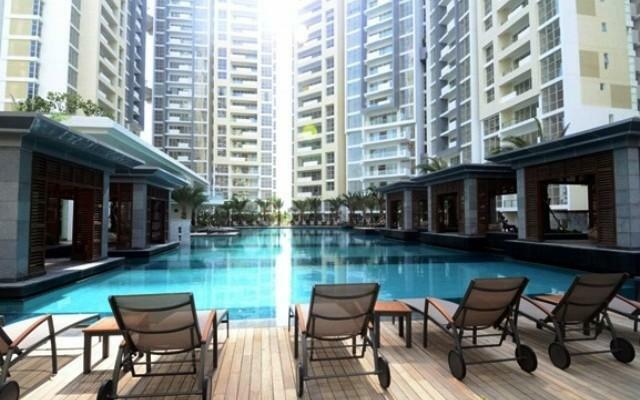 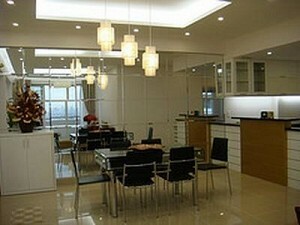 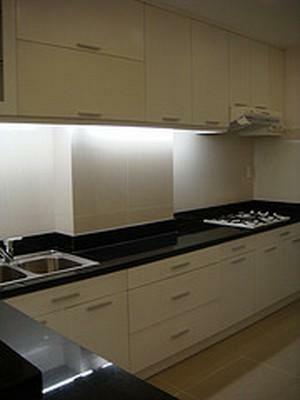 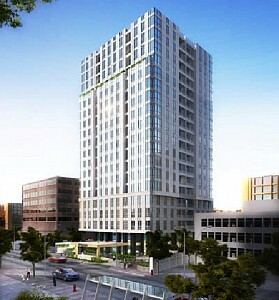 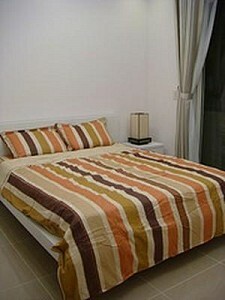 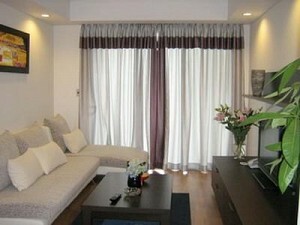 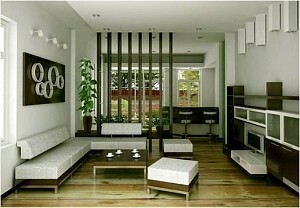 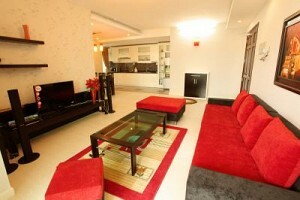 An Phu Plaza 3 bedrooms apartment spacious and luxurious design. 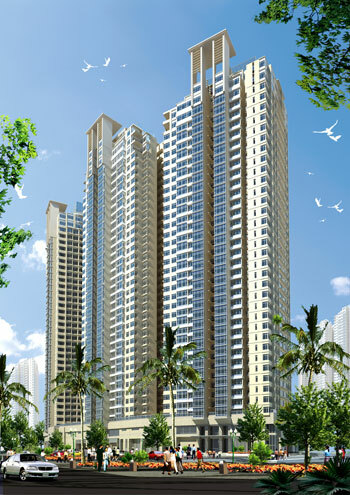 The plans of the apartments are arranged logically with windows, batch-, balcony and ventilation makes each apartment enjoying natural light, natural air and the best view. 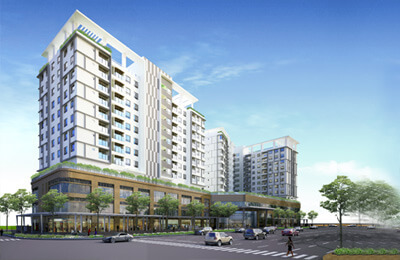 An Phu Plaza is a place of peace, comfort and luxury right in the heart of Saigon - one of the most dynamic developing cities in Southeast Asia. 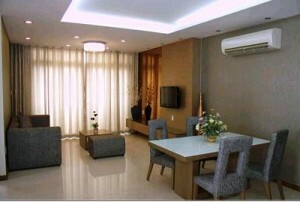 Please contact with us for best apartment for rent in An Phu Plaza apartment!